INVESTOR ALERT! 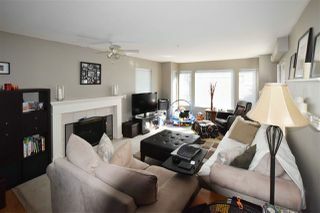 FIRST TIME HOME BUYERS! 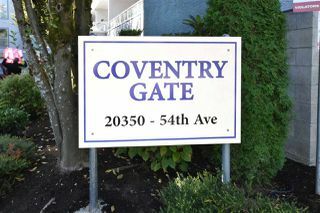 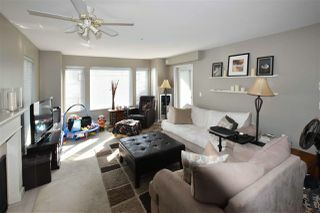 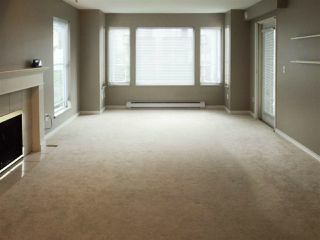 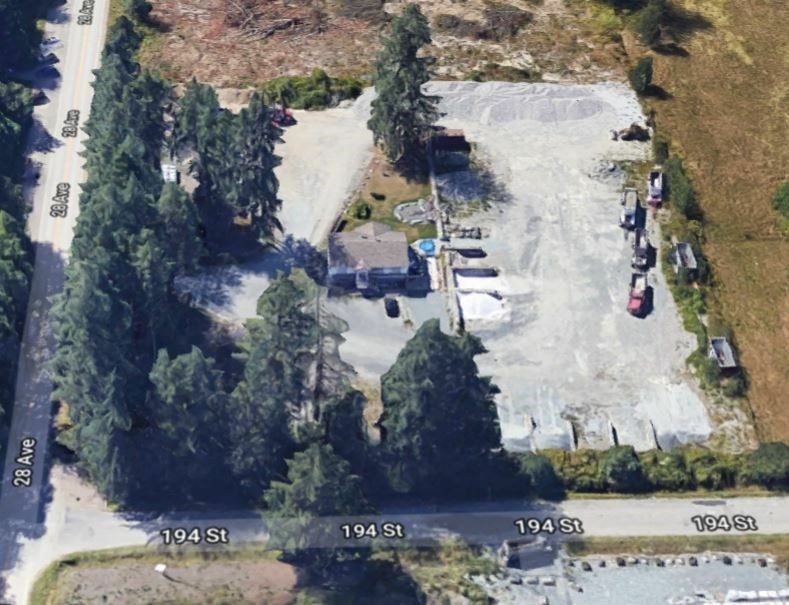 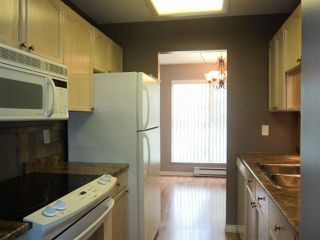 Rentals allowed, currently rented to an excellent tenant (at @ $1300 p.m) who will be out Oct 31. 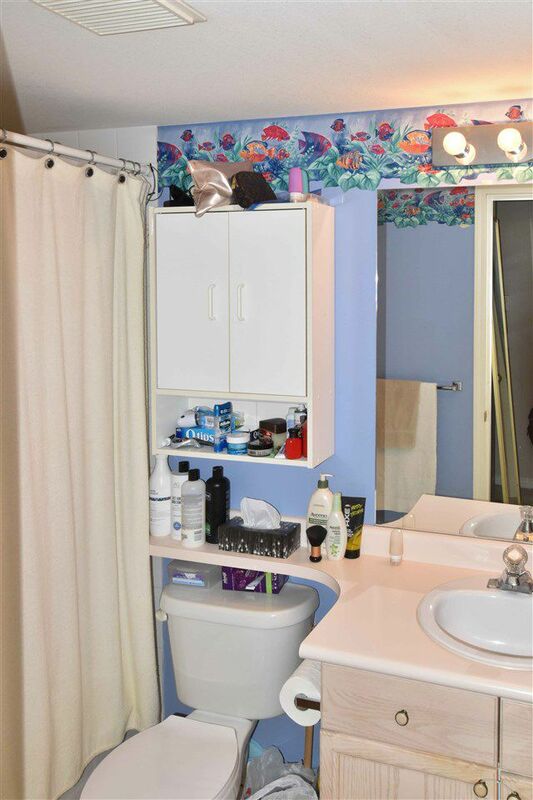 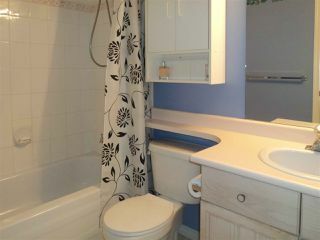 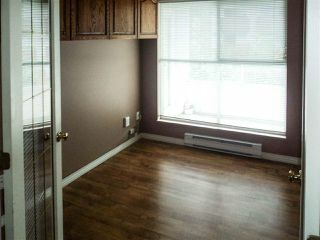 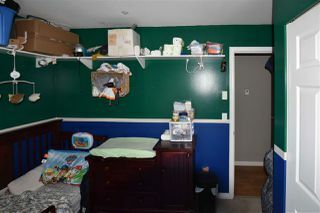 Rarely available 2 bdrm + den (or 3rd bedroom, office or studio). 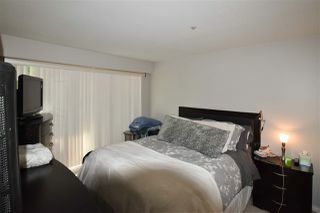 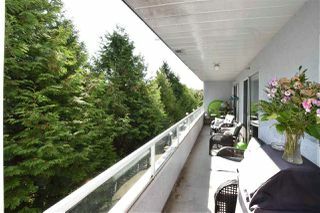 Private corner location with lots of natural light throughout: a huge balcony with sliding door into bedrooms. 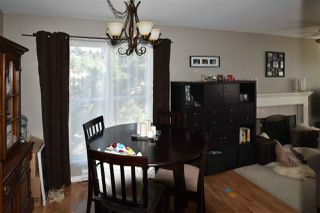 French doors into the large bright den. 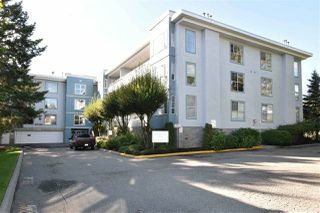 In suite laundry and secured parking. 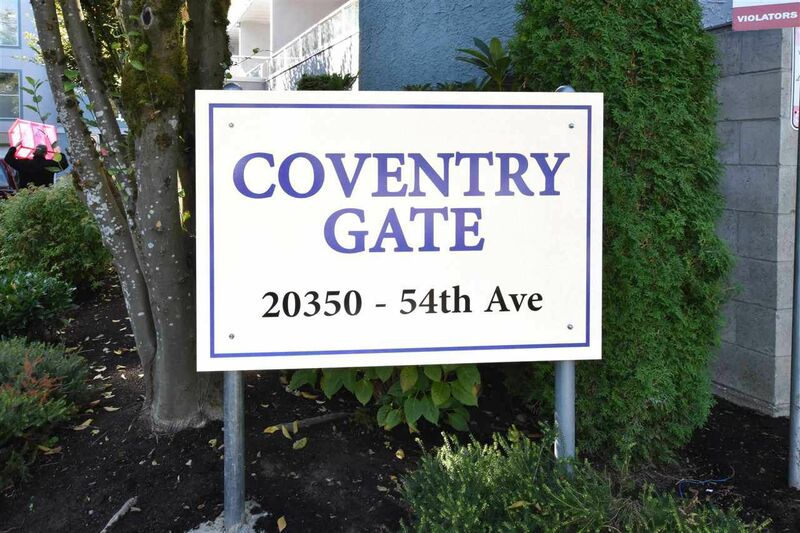 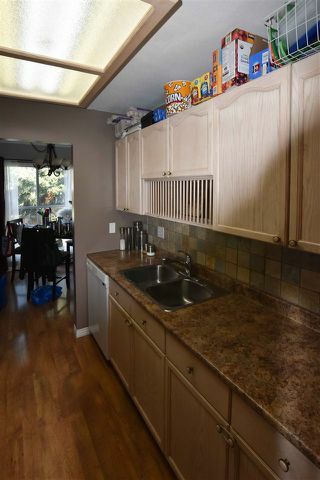 Close to schools, Timms Recreation Center, parks, shopping & transit. 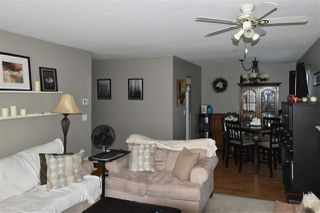 Seller is motivated so act fast & call for a personal viewing.